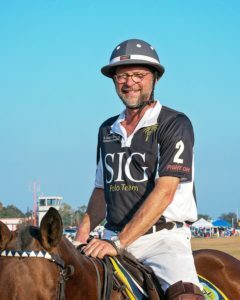 A beautiful and sometimes complicated sport, this primer will help even the novice spectator become familiar with polo. Polo was invented more than 2,000 years ago in Persia. Remnants of stone pillars that served as the first goals still exist today in Iran. After its inception, the game spread through the Middle and Far East. Chinese rulers, Japanese warriors, and even Alexander the Great played. British soldiers encountered the game in mid-19th century Assam, India and brought it back to England with them, formalizing the rules that became the standard for play. Polo spread through the the British Empire. It was introduced to the United States in 1876, rapidly gaining popularity. 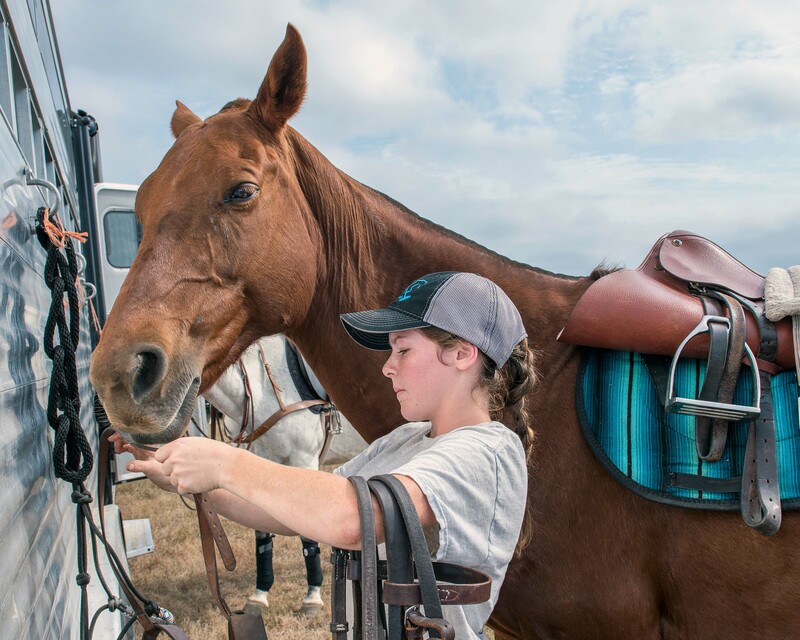 Currently, 250 polo clubs exist in 43 states, and 34 colleges across the country have collegiate polo programs. Players atop a horse hit a ball with mallets through an eight-yard goal. 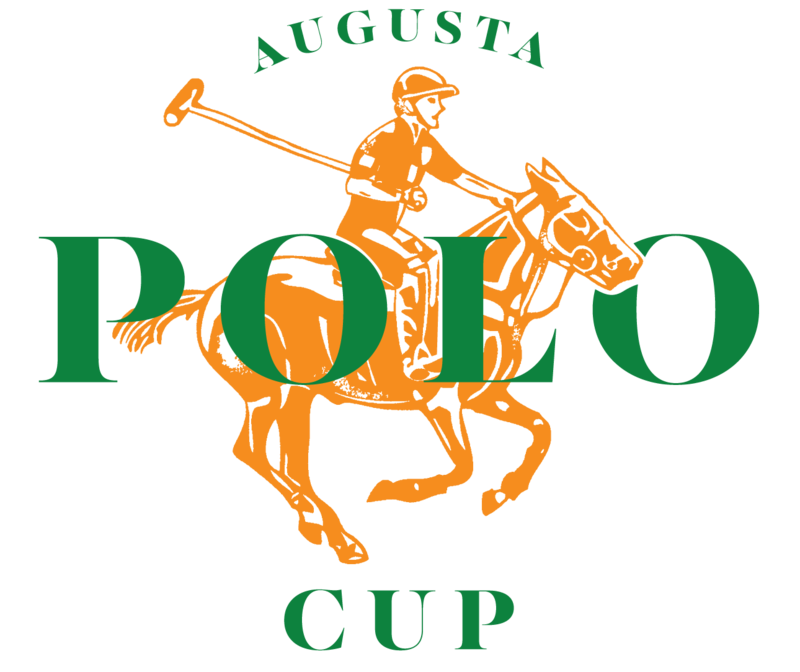 Polo is one of the only professional sports in which men and women may play side by side. A polo team consists of four players, each wearing jerseys numbered between 1 and 4. The lead offensive player wears number 1 and attempts to score in opposing team’s goal. A team’s number 1 usually stays near the opposing team’s goal waiting for a pass from teammates. Number 2 is also an aggressive offensive player who also typically breaks up the other team’s plays. Number 3 should be team’s the strongest player, in charge of hitting long balls as well as strategy. Number 4’s objective is to defend the opposing number 1 and prevent the other team from scoring. The regulation size for a polo field is 300 yards long by 160 yards wide, the area of about nine football fields. 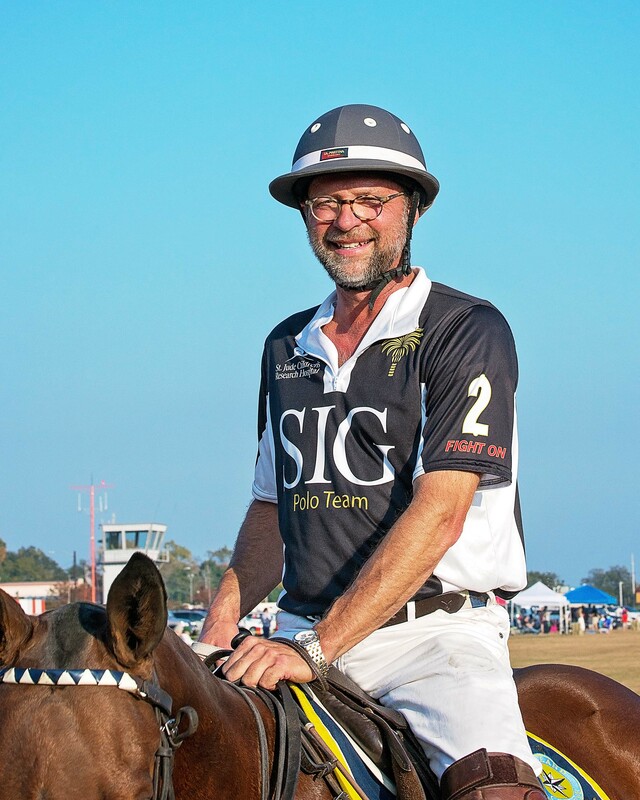 Polo fields are typically well maintained and require frequent care to keep them smooth. Players line up at the center of the field to begin a match. One of the two mounted umpires in striped shirts tosses or “bowls” the ball between the two teams who fight for possession. After scoring a goal, the teams switch directions to balance field conditions. Matches are divided into four or six periods called “chukkers,” that last 7.5 minutes. After the horn sounds, players have four minutes to leave the field, change horses, and return for the next chukker. The polo ball is 3.5 inches in diameter and weighs 4.5 ounces. The ball is no longer made from the wood of willow trees, where the sport got its name. A polo ball is usually clocked in at over 90 mph. Materials used to make the ball have evolved through the years and include wood and leather. 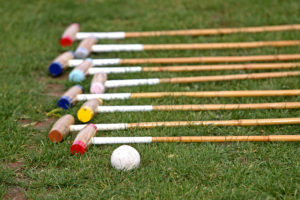 Polo balls today are made of white plastic and are usually misshapen toward the end of a match due to high-speed contact from the mallets. 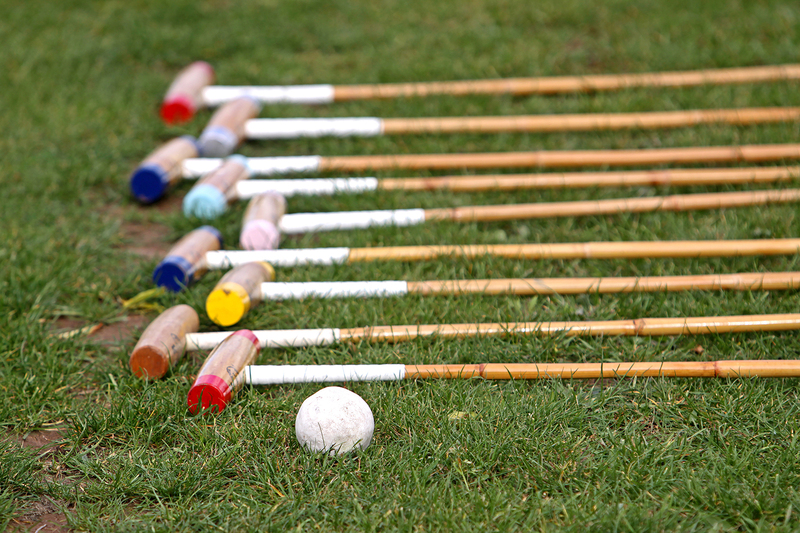 Polo mallets are always held in the right hand. The cane portion is made of malacca, a palm from the Asian rainforest. The head is usually made of tipa from Argentina or Brazil. Players hit the ball with the side of the mallet head. Play never stops for broken mallets. Players yell “mallet” for someone to bring a replacement from the endline. 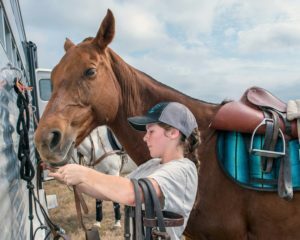 Horses in polo are only referred to as ponies because of the tradition of the game. These days they are all full-grown, full-sized horses. Originally, Manipuri Indians played on ponies when they taught the game to the British. Later, players began using larger horses as mounts, and by World War I, height requirements for ponies had been removed from the game. Thoroughbred horses that often began their career on the racetrack are the typical pony of today’s polo. Players now have multiple ponies because each pony can usually only play one or two chukkers per match. Up to 80% of a rider’s ability to make plays is determined by his or her pony. Charity polo matches typically have a formal dress code. Women wear sundresses, and accessorize with hats and flats shoes because of being outdoors. Men wear khakis and dress shirts. 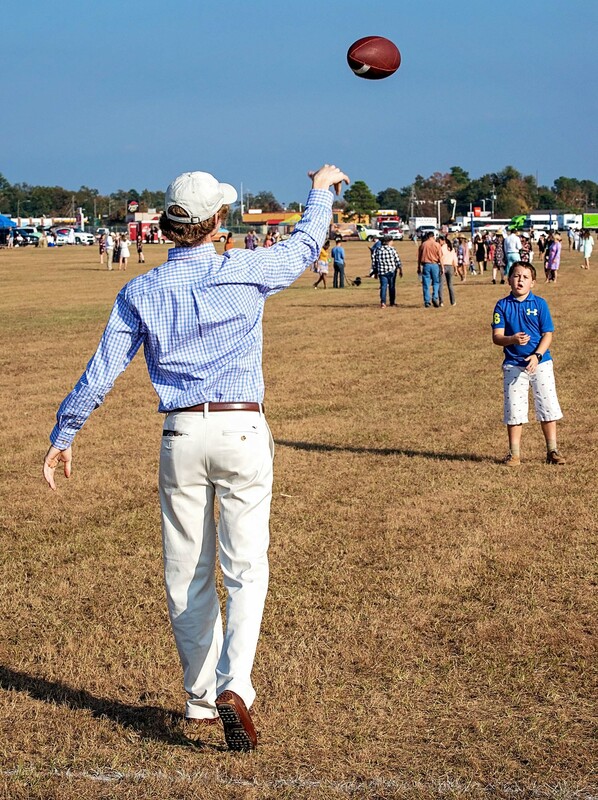 Tailgating is expected, both before and during the game, since polo is a social sport. 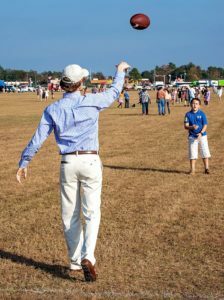 Audiences typically participate in matches by replacing clods of dirt torn up by the horses’ hooves, also known as “stomping the divots,” at halftime and after the last chukker. This ensures the ball will continue to roll straight. In addition to being practical, stomping the divots is another opportunity to socialize. Most important: Have fun and come back next year! Bump – A player riding into another player to hinder his shot or eliminate him from a play. The angle of a bump can be no more than 45 degrees, nor can it cause either pony to lose balance, or it is a foul. Foul – A free hit is awarded, and time stops after an umpire blows the whistle for a foul. On a less severe foul, the ball will be hit from the point of infraction. On a more severe foul, the ball is moved closer to the goal. It is a foul in polo to ask for a foul. Hook – A defensive play in which a player hooks or strikes at his opponent’s mallet when the opponent is in the act of hitting the ball. No player may reach over, under, or across his opponents hook to hook, or a “cross hook” foul is called. A “high hook” foul takes place above the level of the player’s shoulder. Line of the ball – The imaginary line extending from where the ball is hit, indefinitely across the field. Right-of-way rules are based on this line. One tries not to cross the line of the ball especially in front of a player who is on the line. Third man – A referee who sits on the sidelines and carefully watches play. He settles foul disputes between the two mounted umpires.